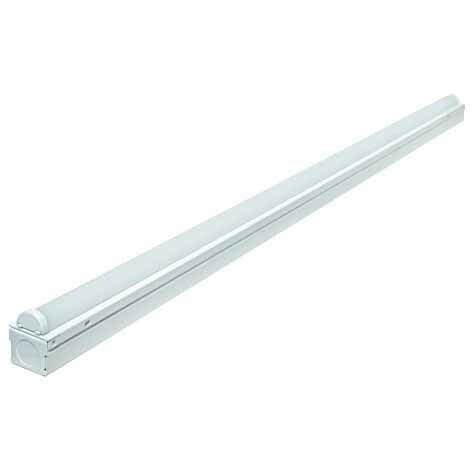 4' LED Strip Fixture, Hard Wired. Maintenance Free, Ultra-Slim Design, Damp Location Rated. Energy Star Listed. Please see above Specification Sheet, Sell Sheet, Installation Instructions. Even, consistent light. Low maintenance. High efficiency.